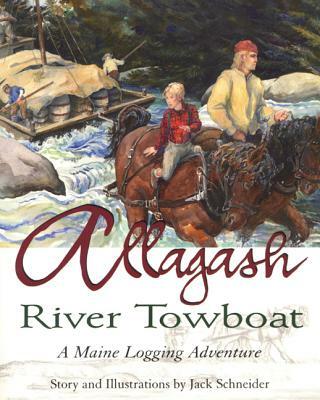 Back in the days of the lumberjack and the river drive, supplies and equipment were moved up Maine's most remote river by towboats--wooden barge-like structures--which were towed upriver by horses or oxen on the shore. In this charming book for younger re. The story of "middle sister" (the characters have no names) and the people around her is: compelling, stressful, emotional, violent, feminist, stunning, and utterly unforgettable. There are transcendant moments of pure beauty and joy that will shock you. This is an amazing book worthy of all the praise.